Co-de-iT Tissue add-on for Blender released ! Home / Co-de-iT Tissue add-on for Blender released ! 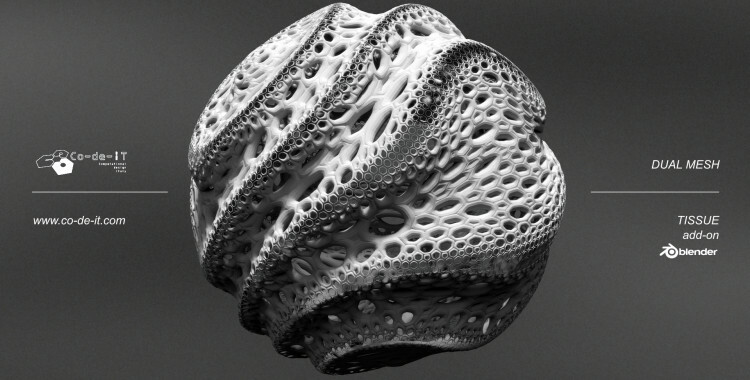 Alessandro Zomparelli, Co-de-iT member, released the “Tissue” Blender add-on. Tissue does not work for the new versions of blender (2.76b), how do I get around that,basically how do I make it work, do I need to download an older version of blender. actually I tried Tissue on blender 2.76b on Linux/Win/Mac and it didn’t gave me any problem. I’ll contact you via email for better understand the error.